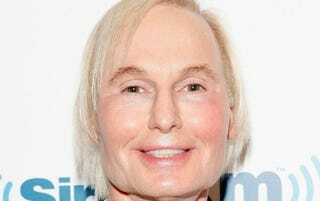 Money-hungry dermatologists are reportedly hustling, in the wake of his suicide, to get a piece of Dr. Fredric Brandt’s famous clientele. One of New York’s most coveted cosmetic dermatologists, Dr. Brandt had a rich roster of clients (Madonna, Kelly Ripa, Gwyneth Paltrow, etc.) and remains irreplaceable to his patients, both in terms of his personality and his talent. Of course, that hasn’t stopped dermatologists in the area from trying to poach his A-list stars. What&apos;s Going On With This Insane Dr. Brandt Profile?